Britain is increasing the likelihood of a terrorist attack on home soil if the government does not rethink its “confused” Yemen policy, a former international development secretary has warned. He said the UK is in danger of becoming “complicit in the destruction of a sovereign state” and warned that young people in Yemen are at risk of being “radicalized” against Britain. Britain sells arms to Saudi Arabia, gives it military advice and provides diplomatic support for the Saudi-led forces fighting the Houthi rebels. Since bombing by Saudi Arabia began, the UK has licensed £3.3 billion (US$4.1 billion) worth of arms to its ally, including £2.2 billion worth of aircraft, helicopters and drones. At the same time, Priti Patel, the current international development secretary, has committed the government to spending £100 million to help the estimated 19 million Yemenis in need of aid. Mitchell said the government needs to have a “serious think”about the future of its policy. “Yemen is being starved and Britain is part of a coalition that is blockading this country by both land and sea. Foreign Secretary Boris Johnson has vowed to continue to sell arms to Saudi Arabia in defiance of two parliamentary committees which called for Britain to cease military support for the country. 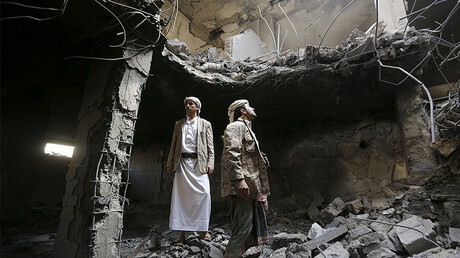 Saudi Arabia intervened in Yemen in March 2015, launching airstrikes in order to stop Houthi advances and reinstate ousted Sunni President Abd-Rabbu Mansour Hadi to power. Riyadh is backed by a coalition of nine Arab countries, which has been armed by the UK and US, while the Houthis are aided by Iran. Last week, it was revealed Britain exported 500 cluster bombs to Saudi Arabia in the 1980s which may have been used in the current war. 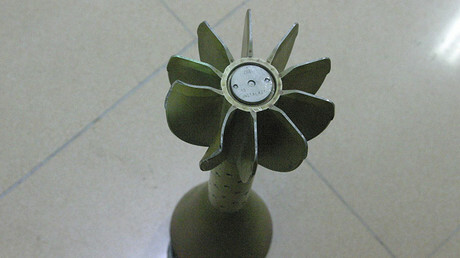 The munitions are now banned under international law. Up to 10,000 people have been killed so far since fighting began in Yemen, including 4,000 civilians, according to UN estimates. 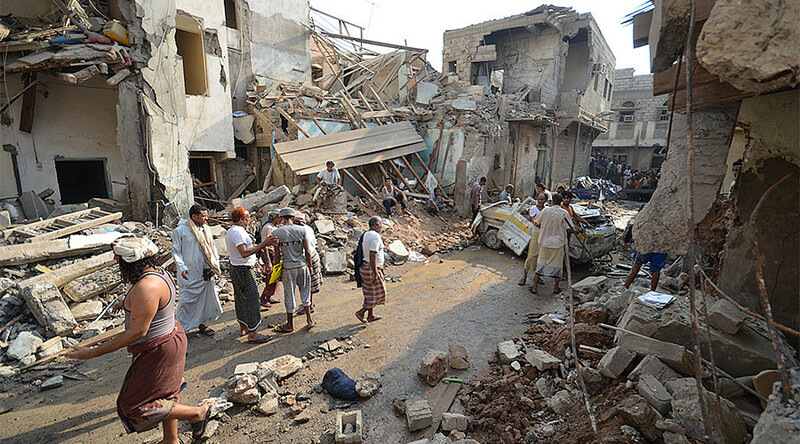 The UN stated in August that the Saudi-led coalition is responsible for a majority of the civilian deaths, while calling for an international investigation into the coalition’s violations in Yemen.